And in December we have TWO uber-cool guest designers in da' house -- Lindsay Amrhein and Savannah O'Gwynn!!! 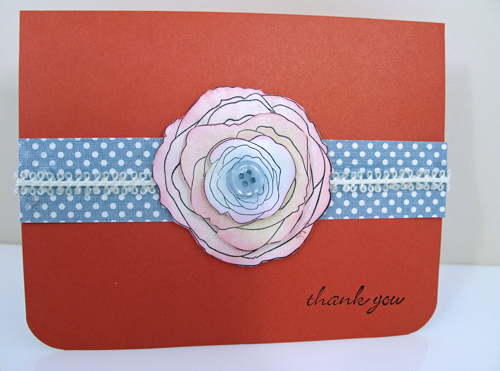 These ladies have whipped up some outstanding cards and other stuff with our kit. You can make them too, just order your kit and come back to see what they've created! So, get ready for December's kit creations to debut here December 1st...get your kit 'cuz they're going to go fast! Thanks for the chance to win. Have a wonderful week! How exciting!! Will check back tomorrow and would love to win some kits!! !